Keep up to date with the latest news, research, offers & achievements from SSC's sports scientists, practitioners & partners. Fitness testing is important to undertake in whatever sport you play. It allows for the coach to identify key areas of concern and then be able to focus on these areas to improve. These areas may have been having a detrimental effect an athlete’s performance, hampering them from becoming an elite level athlete. Golf requires a wide range of fitness testing from core strength, to aerobic fitness. All the factors are important to create the best golfer. Improving strength, flexibility and balance may have a dual benefit of improving performance and decreasing the risk of injury. (Sell, T. et al 2007). When muscles are active, they produce an electrical current. Surface electromyography (sEMG) is used to measure the activation of the muscles for a particular movement through these electrical currents. There are several other ways to measure muscle activation, such as using the fine wire and needle methods, however, these are invasive methods requiring the piercing of skin. sEMG is a non-invasive method where the electrodes are placed upon the surface of the skin. 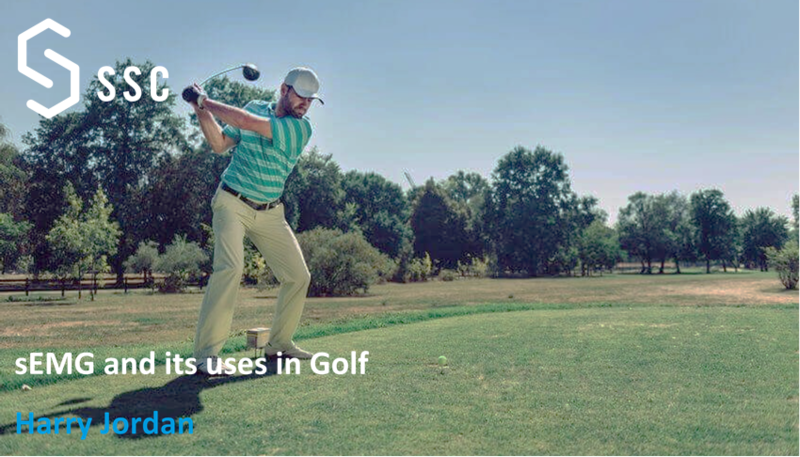 In recreational golfers it has been reported that the back is the most commonly injured part of the body. Back pain, more specifically lower back pain, results from an overuse or poor condition of the core muscles. Due to golf being a repetitive movement of swinging, this exuberates the stress placed on the back and increases the risk of injury. Due to the explosive nature of golf, the tension and stress that the body is put through in repetitive swinging commonly results in injuries. 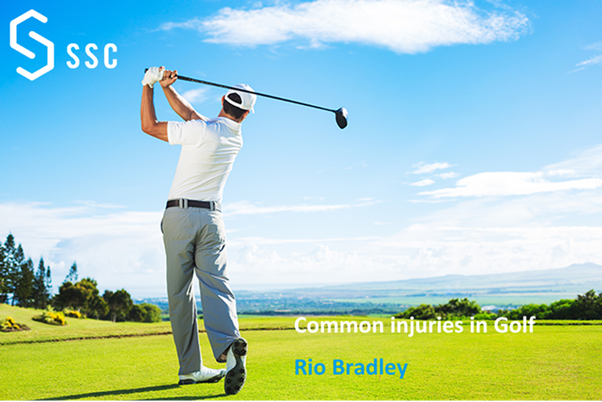 There are multiple explanations for injuries in golf, such as poor technique, lack of warm-up and an incorrect grip.